Crane Edge, LLC, fully endorses the national program offered by the National Commission for the Certification of Crane Operators (NCCCO), and will prepare candidates for the NCCCO certification examinations. Crane Edge trains, instructs, provides companies and operators with all the tools necessary to safely operate and comply with industry standard as well as complete the NCCCO certification process. !!!!! !WITH CRANE EDGE YOU GET A RELATIONSHIP!!!!!!! Training for NCCCO at your site, or our facility. Training for NCCCO Practical hands on testing for mobile cranes, articulating cranes, service truck, rigging and signal-person. 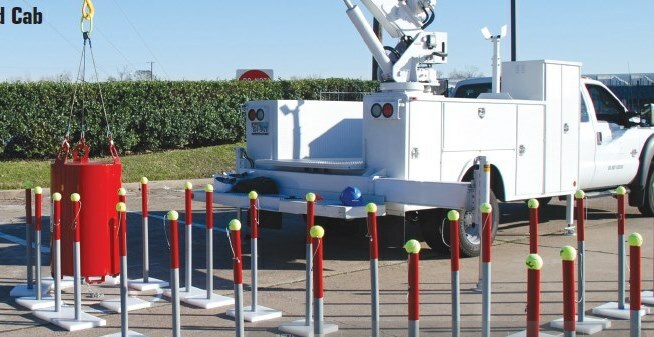 NCCCO Practical exam(s) at your location with our mobile test course (see services). NCCCO Written exam testing for mobile cranes, articulating cranes and signal-person. NCCCO Rigger level I, II training, and written exams as well as level I practical exams. Training for NCCCO service truck operator certification. OSHA qualified crane operator for general Industry. OSHA qualified service truck operator. OSHA qualified rigger and signal person classes. OSHA 10 and 30 hr Construction Safety Training. West Virginia Class B 5th, year renewal by training course. Crane safety annual 8 hour classes. OSHA Maritime inspections floating and shore base. OSHA compliant Bucket truck inspection. Dielectric testing, ANSI A92.2 standards. OSHA qualified Industrial forklift operator. Crane Edge now offers the new NCCCO service truck certification at your site or our training center. Contact us for questions and details. Companies who use Crane Edge training have us for life. We are always available for your safety needs and concerns. Crane Edge provides phone consultations to Companies and individual operators who use us. Crane Edge accepts the following credit cards. Be competent in the application of the type of signals Demonstrate that he/she meets the requirements of OSHA 1926.1400 through a written test, and practical test. 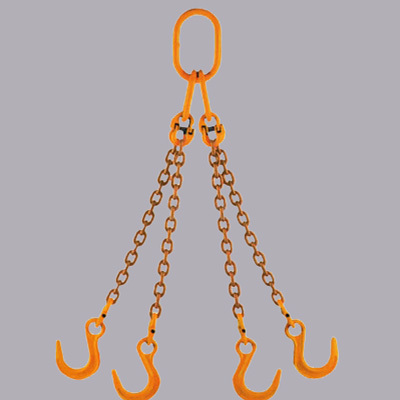 CONTACT US TO SCHEDULE REQUIRED OSHA QUALIFIED SIGNALPERSON OR OSHA QUALIFIED RIGGER. Copyright 2009 Crane Edge, LLc.. All rights reserved.